As if one challenge (see previous blog post) wasn’t enough I decide to do several at once! What can I say, maybe it’s the Gemini in me. 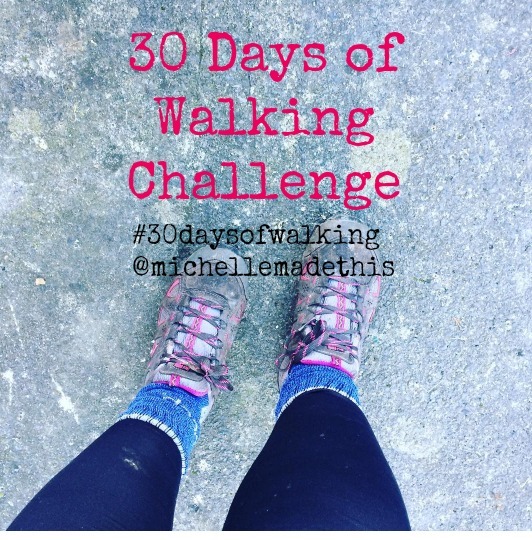 This challenge is (I should say ‘was’ as I’ve just completed it but for the purpose of my blog posting challenge I’m going back in time) 30 days of walking. Despite being completed I’m not stopping there. I’m going to keep on going as I just love it !! 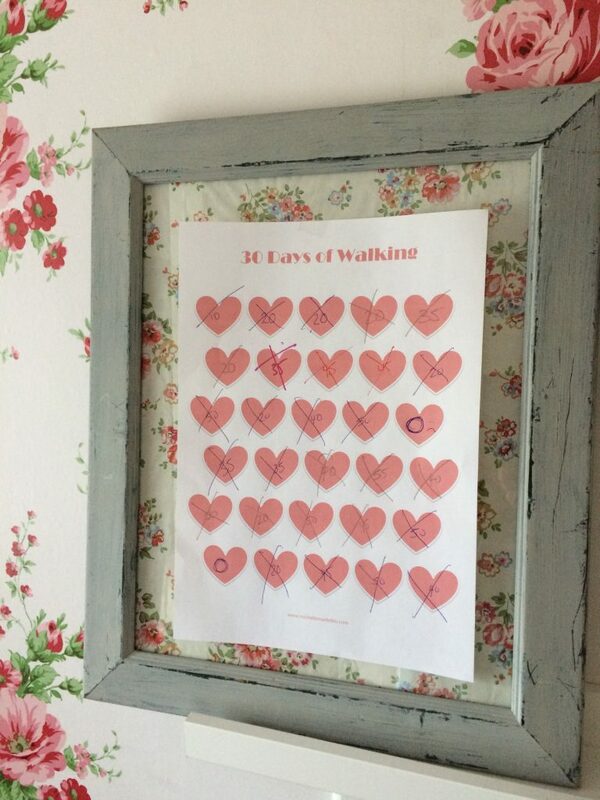 To help me on my way I created this printable that I’ve got posted up in my kitchen where I can cross off each day I’ve walked and the length of time I walked. I don’t know what it is, maybe the psychology of putting a big X in the boxes but it’s really worked and really motivates me each day I see the empty box waiting for the big X to be added to it. 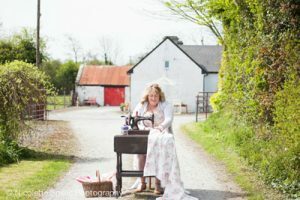 On the first day my challenge was just to walk from my cottage to the end of my drive!! Yes that’s it!! So that’s all I did. Then on the second day I decided to go further and each day I’ve done just that. My longest walk so far is averaging 50 minutes but I aim for a minimum of 20 minutes a day. I can’t tell you how much I’m loving it. Aside from 2 days I missed I have done it religiously every single day. Because of my work I’m not sure where I’m going to be most days so it’s hard for me to set a regular time but some of you might prefer that. I used to think mornings were better for me but I’ve found over the last month that between 3 and 5 is a good time for me as I get to do all my work and also get a bit of daylight (Vitamin D) too. I think it’s really important to get out in the daylight everyday, we’re stuck inside long enough. Not only do I physically feel great but mentally too. It’s just so great to get out and blow away all those cobwebs. 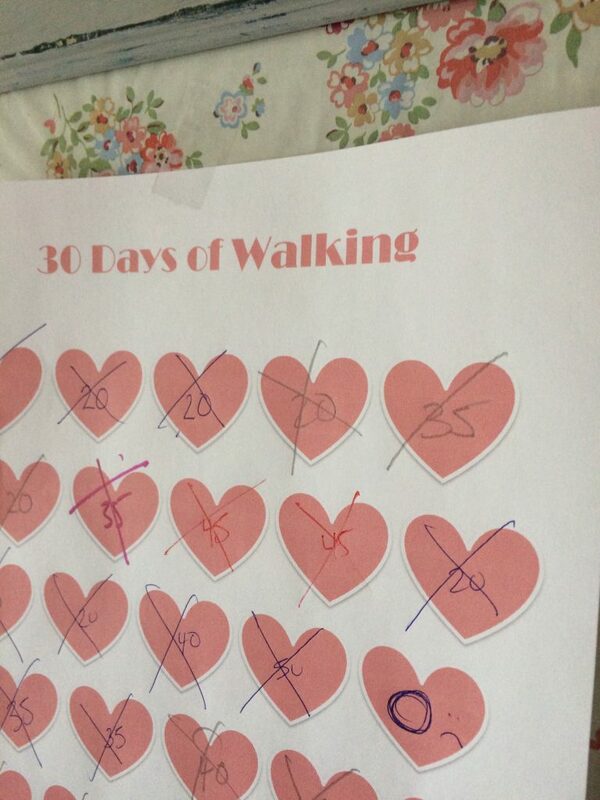 Let me know how you get on in the comments below or leave a comment on Facebook or Instagram using the hashtag #30daysofwalking. Would love to hear from you?